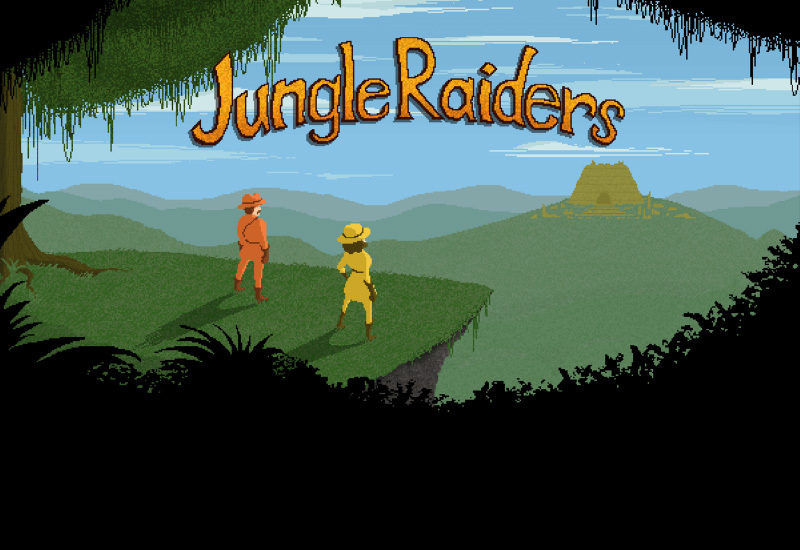 Jungle Raiders is two player partygame platformer, inspired by Nidhogg and Indiana Jones movies. Players take the roles of two archaeologists, who are chasing the same treasure. Players need to judge each situation accordingly as sometimes the enemy of your enemy is your friend. That goes doubly when an ancient god wakes up to wreck mayhem, but do remember that only one can claim the prized treasure! So keep that backstabbing knife at the ready and enter the Jungle!